Emma Kiely ponders whether the recent Golden Globes snub against A Star is Born is justified and what other artists have been unjustly declined the famed gold statuettes. Share the post "Award Season snubs – Justified or petty?" Following the 76th Golden Globes a few weeks ago, Twitter exploded with outrage as, contrary to everyone’s expectation, A Star is Born did not take home every gong. Glenn Close beat out Lady Gaga for Best Actress in a Drama, Alfonso Cuarón won Best Director for his Netflix picture Roma, and Bohemian Rhapsody won both Best Drama Picture and gave Rami Malek his first win in the Best Actor in a Drama category for the Queen biopic. Leaving A Star is Born with only one award; best song for Shallow. This surprise result had people vomiting their opinions on social media and branding the film’s loss as one of the biggest snubs in awards season history. It joins a long repertoire of artists, films and TV that have been given an icy shoulder by award shows. A Star is Born won over the hearts of music and movie-lovers alike. The chemistry between Bradley Cooper and Lady Gaga, the soundtrack with its leading track drawing audiences into the film’s world before they had even seen it. Its incorporation of major social issues and heartbreaking ending that will have you replaying it repeatedly in your head for the following week. Yes, A Star is Born ticked all the boxes it needed and was on its way to have a clear sweep at the Golden Globes. In reality, not everyone liked the film. For what it was, a directorial debut by Cooper and Gaga’s first film role, expecting it to bring home major gongs is pushing it just a little. Her music following is one of the most loyal fanbases since The Beatles. She celebrates inclusivity, sexuality and being one’s self, creating a following that transcends all genders, countries and sexualities. A major mistake everyone made is that they believed Gaga’s royal status in the music world would follow her into the film industry. No, different players, different rules. You begin from the bottom. If you think about it without the names, a rookie actress in her first film role losing to a highly decorated actress working for over forty years with thirteen prior nominations does not sound like the most bizarre thing in the world. In terms of directing, watch the first ten minutes of Netflix’s Roma and Cuarón’s victory won’t seem like such a mystery, the film is one of the most aesthetically beautiful films in recent years. Another major loss at the Globes this year was Amy Adams, nominated in both TV and film categories. Adams’ repeated losses at the Oscars have placed her in a similar position to that of Leonardo DiCaprio, with the internet campaigning for her to receive her well overdue Oscar after five nominations in just eight years. She is expected to receive her sixth this year for her performance in Vice and has fans hopeful that her thirteen years of agony of repeated loses will end. In terms of television, the titans of the industry that one may think would be showering in awards, have in fact, walked home empty-handed each time. At the Emmys, actors such as Hugh Laurie for his highly-praised performance in the medical drama House never won and Amy Poehler’s mastery in comedy shows such as Parks and Rec and SNL earning her six nominations in total, never saw her a victory. 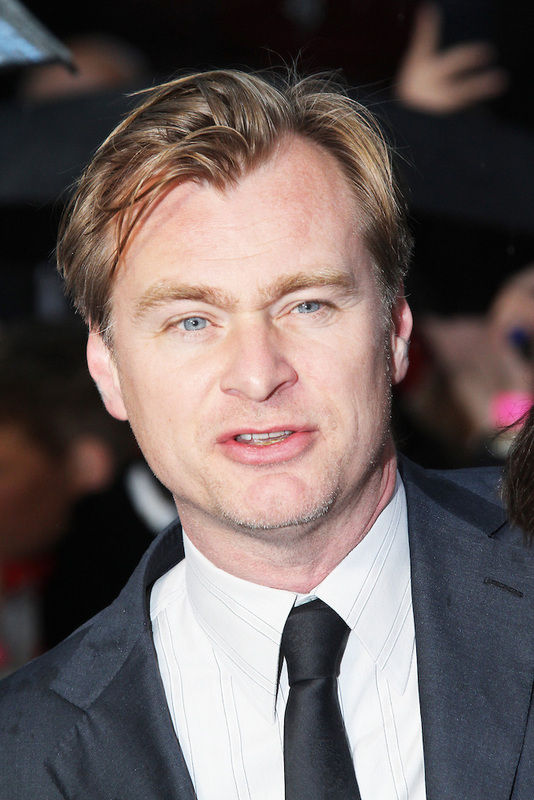 Back to film: Christopher Nolan is considered by fans and critics alike as one of the best directors and screenwriters and yet, has lost five times at the Oscars. At the end of the day, it is not gold statuettes that makes an actor, director or writer great. It is the depth they travel into to make their work meaningful, extraordinary and unforgettable. Upon receiving the Cecil B. DeMille award four years ago, Clooney summed up this point perfectly as he said “I have no idea what kind of hardware Robin Williams took home, but I sure remember ‘Carpe Diem’ and ‘Seize the day boys’”. Rather than the award that they may or may not take home, it is the impact of their work on the audience and their unique contribution to the film industry, that renders them immortal in the eyes of film lovers.